Relaxation and enjoyment should be on the top of your priority list during a visit to Mukul, an Auberge Resort, and the Palapa Lounge is here to make your dream a reality. Featuring daily rum tastings, light bites, and the perfect mix of beach tunes, find your perfect cocktail to match your zodiac sign. Here, a drink for every sign. Fiery Aries are restless and active and in need of an exotic drink to match their explorative spirits. An Aries tends to be the pioneer and trailblazer of their group, and they’re not afraid to try something new. The Watermelon Mojito featuring Flor de Caña Extra Lite rum, watermelon, sugar, lime juice, and mint has just enough zest and originality to keep the Aries content and ahead of the pack. There’s no way around it, a Taurus loves the finer things. 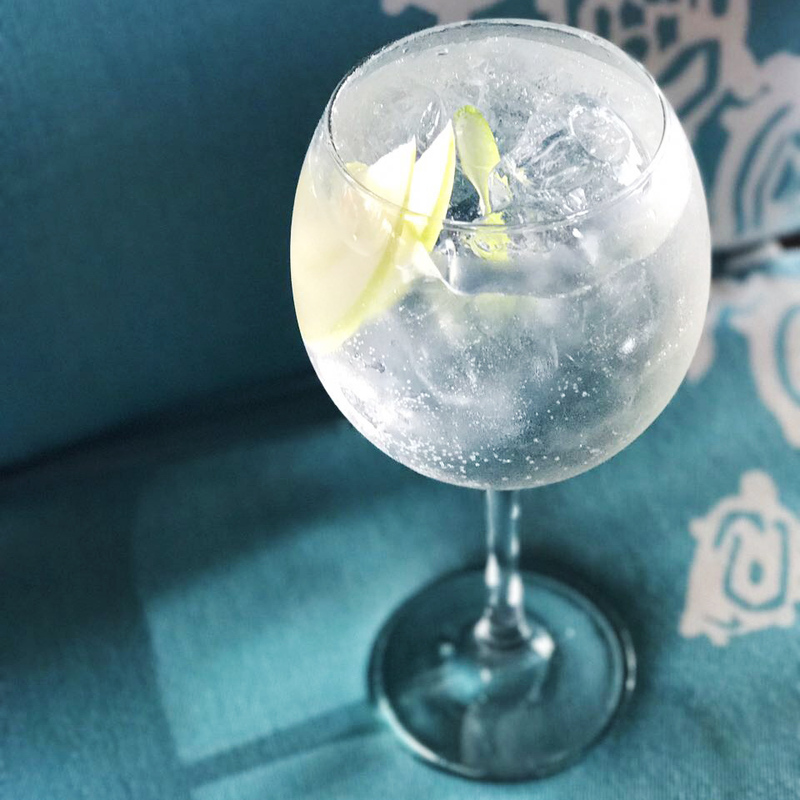 They thirst for a leisurely and decadent getaway, and they want a posh drink to match. The Eternal Bliss featuring Flor de Caña Gran Reserva, cranberry, and lime juice is just the luxurious cocktail to keep the Taurus happy and relaxed. Curious, quick-to-bore Geminis need a drink to match their fun-loving demeanor. This sign is marked by an open and versatile personality, which makes the Gemini more receptive to new ideas. The Tamarind Mojito features mint, lime juice, Flor de Caña Gran Reserva Rum, and tamarind, the latter of which is an exotic fruit that will excite the Gemini’s curious mind. Cozy Cancers need their creature comforts while traveling, and they tend to be the natural nurturers of their family. 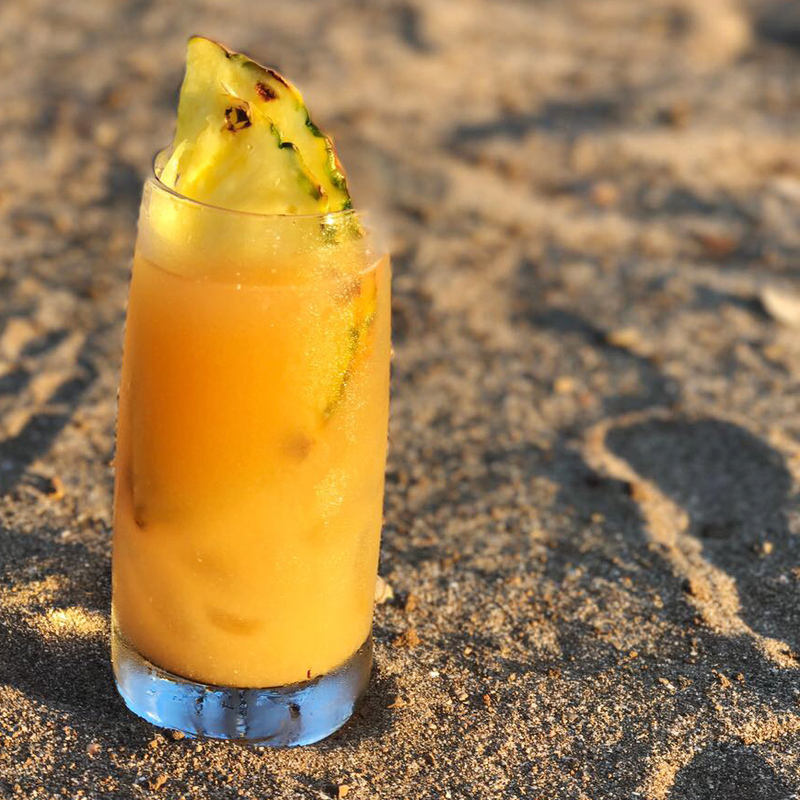 With the desire to feel connected and deeply rooted wherever they are, Cancers will enjoy the Nica Libre, a cocktail which is a favorite amongst locals. Featuring Flor de Caña Gran Reserva, Coca Cola, and a squeeze of lime, Cancers will feel right at home in Nicaragua when enjoying this drink. Playful, fun-loving Leos need active vacations that let them roam to their heart’s content. Leos prefer the finer things and are typically the drama queen or regal ruler of their clan. To keep up with a Leo’s electric energy and bold pursuit of fun, the Guacalito Sunset will prove to last just as long as Leos – until the very end. With Flor de Caña Gran Reserva, Rum Flor de Caña Extra Lite, peach, and piña colada, Leos can enjoy this drink at sundown, once they’ve thoroughly explored a place in its entirety. Virgos are trivia buffs and natural planners – they love being the mastermind behind a big project or mapping out the ultimate vacation. Further to that, they prioritize wellbeing and health, which makes them naturally attuned to a healthy cocktail option. The Escarlata is a light cocktail made with mint, lime, and Flor de Caña Gran Reserva, just the right mix for healthy Virgos. Libras love luxury, and this sign is known for sparring no expense when it comes to the ultimate accommodations and culinary experiences. Even though they prefer a stylish lifestyle, they do so in a balanced manner, always seeking to find peace and harmony. After an afternoon yoga session, Libras will enjoy a Maflorcita, a cocktail with Flor de Caña Gran Reserva, lime juice, and a healthy splash of orange juice for a dose of Vitamin C.
Traveling means treasure hunting for mystery-loving Scorpios; as the most intense of all signs, Scorpios like drinks that pack a punch. The Caipirisima is just what the thirsty Scorpio ordered –fresh lime and sugar is muddled together before being topped with a healthy portion of Flor de Caña Gran Reserva for a drink that’s as strong and as adventurous as the Scorpio. Outdoorsy, adventurous Sagittarius couldn’t love nature more. Their spirits need to be in the outdoors, that’s why they prefer their drinks with an elemental, fruity twist. The Strawberry Mojito will quench the thirst of a Sagittarius, with the mint, strawberry, and lime juice bringing them closer to the produce of Nicaragua. Top that with Flor de Caña 7 Years Aged rum, and it’s a hit. Elegant Capricorns need a drink to match their love of all things elite. When they’re not busy enjoying a spa treatment or flexing their athletic muscles while surfing on Playa Manzanillo, Capricorns will enjoy the Gran Maflorcita, a cocktail made with orange, lime, Flor de Caña Gran Reserva and Grand Marnier. Futuristic Aquarius is attracted to the pulse and hum of city life. Often venturing to festivals or retreats when they’re depleted, the Aquarius will find solace in the Campari Cocktail, a drink made from orange juice and Campari. Often consumed in cities, Aquarius will feel right at home with the sign’s two loves – cosmopolitan and ocean life. Free-spirited Pisces are nomadic travelers; they’ve never met an exotic fruit or a beach they didn’t like. Featuring guava, one of the most popular, nutrient-rich fruits in Nicaragua, the Macualito is the perfect cocktail for dreamy Pisces. It’s topped with lime juice and Flor de Caña Extra Lite rum, the perfect afternoon cocktail for Pisces to enjoy as they’re lulled to sleep by the sound of the ocean waves. Check out our small bites that can be perfectly paired with our cocktails in our Palapa Lounge.